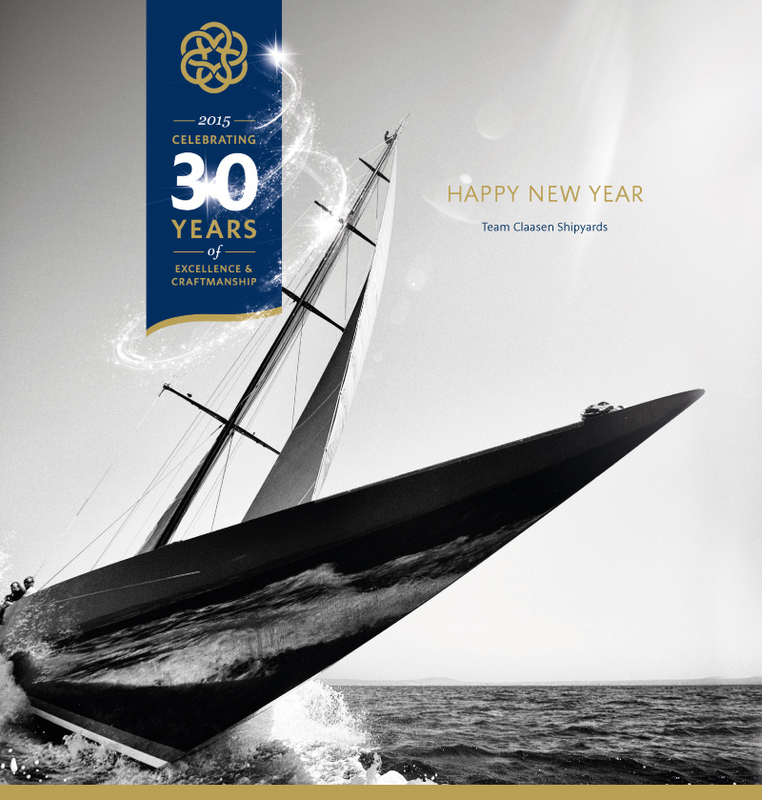 Everyone at Claasen is entering the New Year with an extra spring in their step as we celebrate thirty years of service to the yachting community. 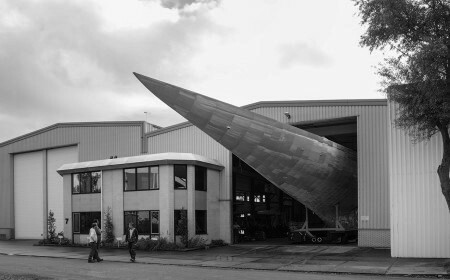 From Truly Classics to super Js, from flat-bottomed racers to the F-class Firefly, our yard’s rise to prominence has been a testimony to the ‘high up wind, down to earth’ approach. 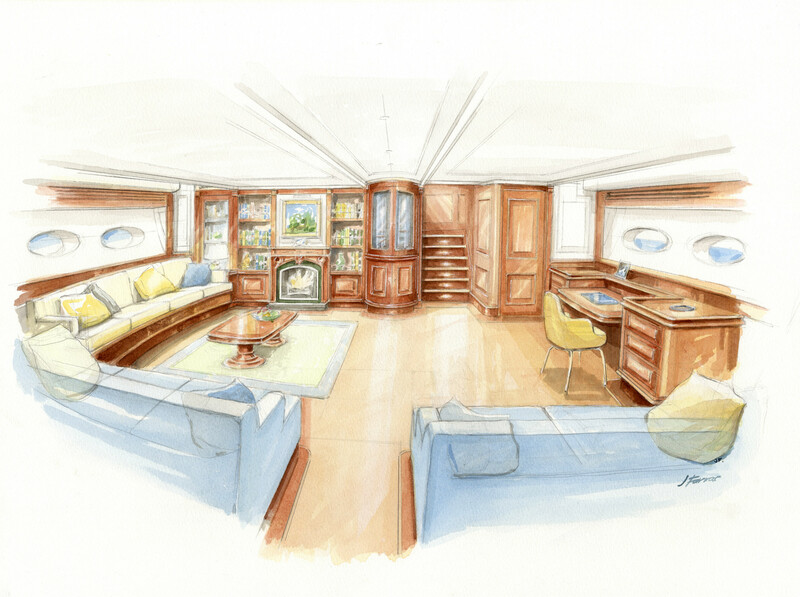 Claasen Shipyards was founded in 1985 by Nico Claasen when he decided to transfer his expertise in restoring high-end antique furniture and historical buildings to luxury yachts. 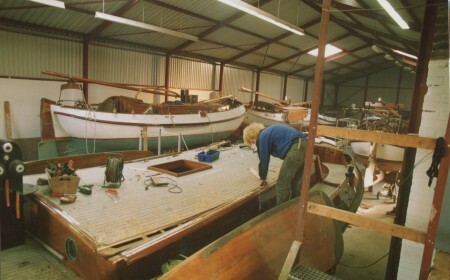 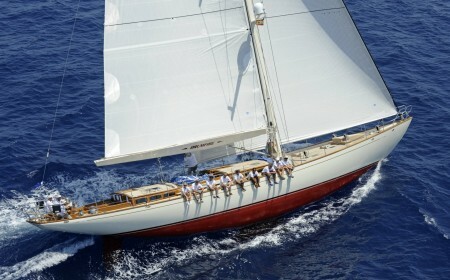 As his yard developed an excellent reputation in the Dutch market for flat-bottomed yachts, Nico was often invited onboard as a race crew member. These invaluable practical experiences were translated into ingenious ideas for owners, including the smart positioning of inspection hatches and the application of NACA profiles on leeboards for extra lift. 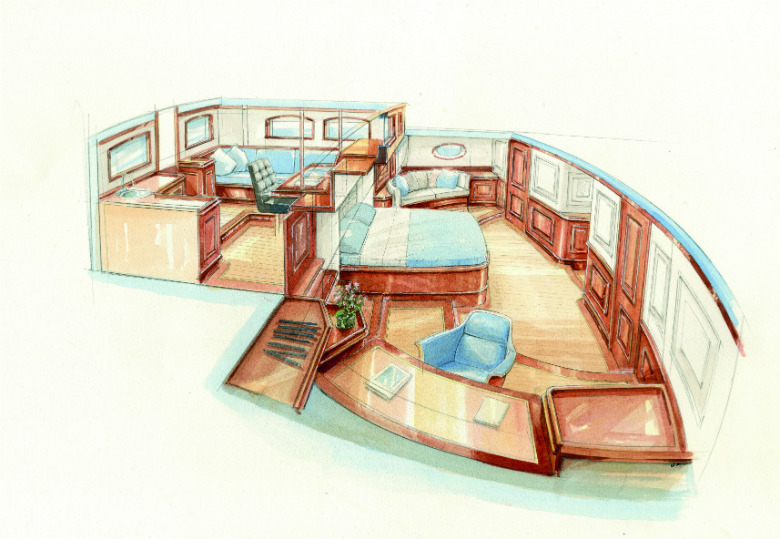 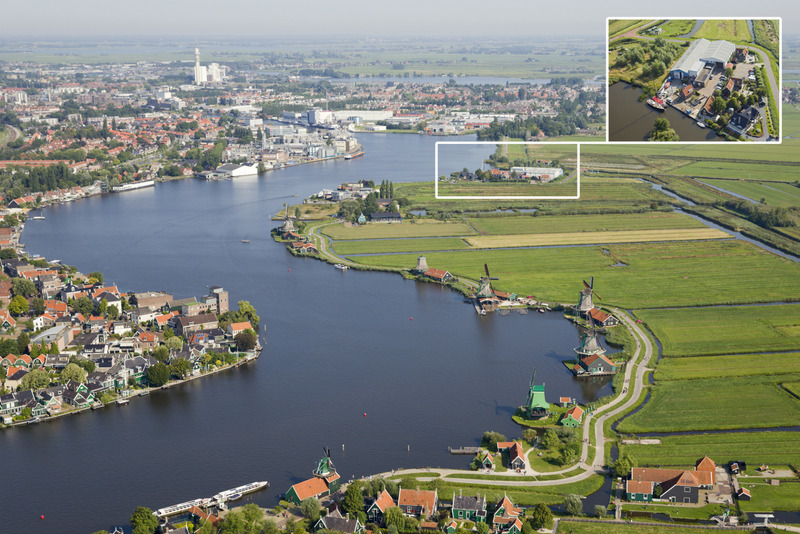 The latter project was developed together with the renowned naval architects at Hoek Design. This partnership flourished from the mid-1990s onwards as we became a leading builder of the Truly Classic brand. Nineteen of these yachts combining traditional looks with ultra-modern underwater configurations have been launched to date, including such familiar names as Atalanta, Heartbeat, Copihue, Mulligan, Kealoah and Velacarina. 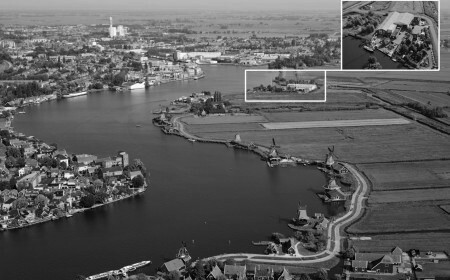 A second key partner in the Claasen successstory has been our sister yard in Makkum, BloemsmaAluminiumbouw. 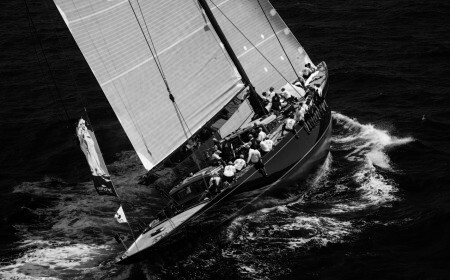 The magnificent hulls built at this location are one of thereasons why we have hasbeen playing a key role in the J-class revival. As well as buildingthe award-winning Lionheart, thefirst J-class yacht to be built with an aluminium hull, Bloemsma has completedthe hull of ‘J11, based on the 1937 design by Tore Holm. With a length of 44metres, she will be both the largest and the fastest J ever seen when launched. 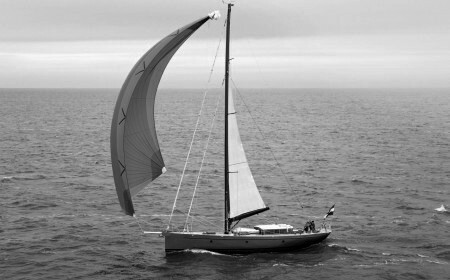 Another milestone over the past three decades was the launch of the timeless Firefly in 2011. 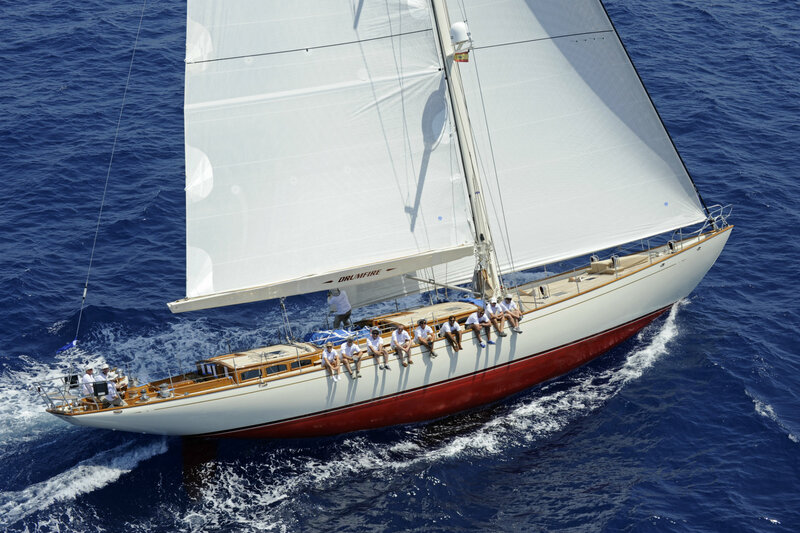 The first of the performance-oriented F-class yachts, the 35.20-metre Firefly features long overhangs, a sweeping sheer, a flush deck and a moderate deck camber that reflect yachts developed in the early 1930s. 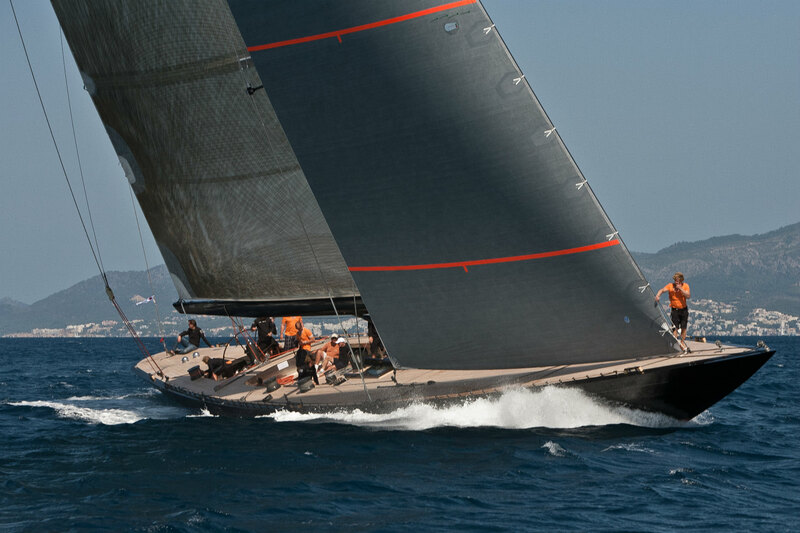 At the same time, she combines a 5.2-metre draught with a 30-tonne lead bulb and high aspect ratio carbon spade rudder to great effect, and is as powerful as any 21st-century yacht. 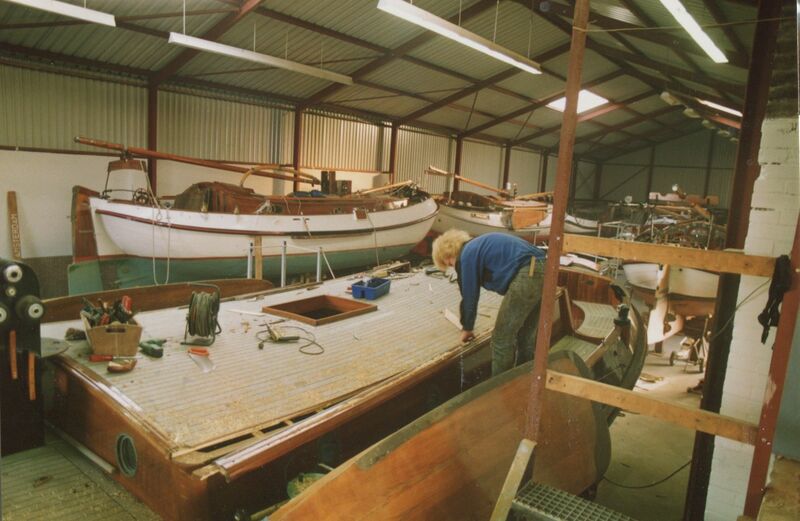 Firefly typifies how Claasen Shipyards has successfully combined traditional Dutch characteristics of craftsmanship and dedication to perfection with a constant willingness to incorporate new technologies. When Nico Claasen retired a few years back, his colleagues seamlessly took the helm, although Nico’s love of yachts means he is still regularly found at the yard sharing his priceless experience with the next generation. As we enter our fourth decade there are ambitious plans for the years ahead. 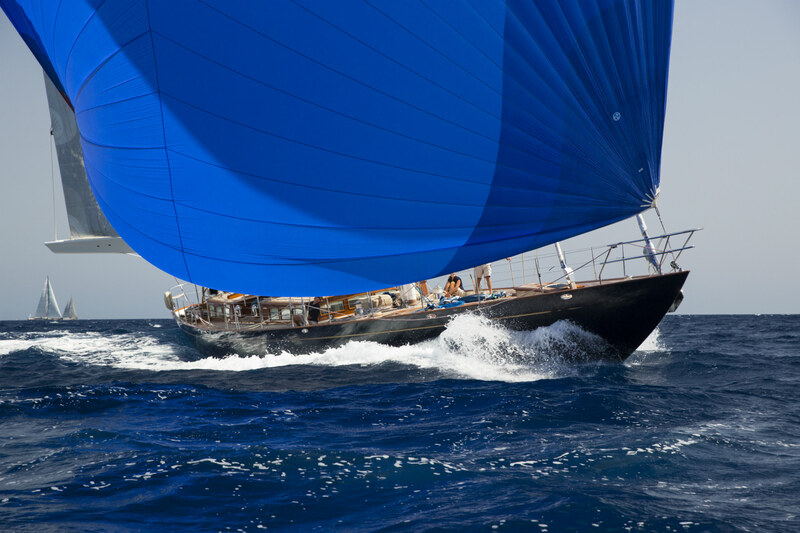 Our aim is to expand our presence in the 30 to 40-metre segment of the market where we are specialists in classic and performance sail yachts. The yard will also become even closer to owners and crews by taking part in and sponsoring events like the Superyacht Cup. 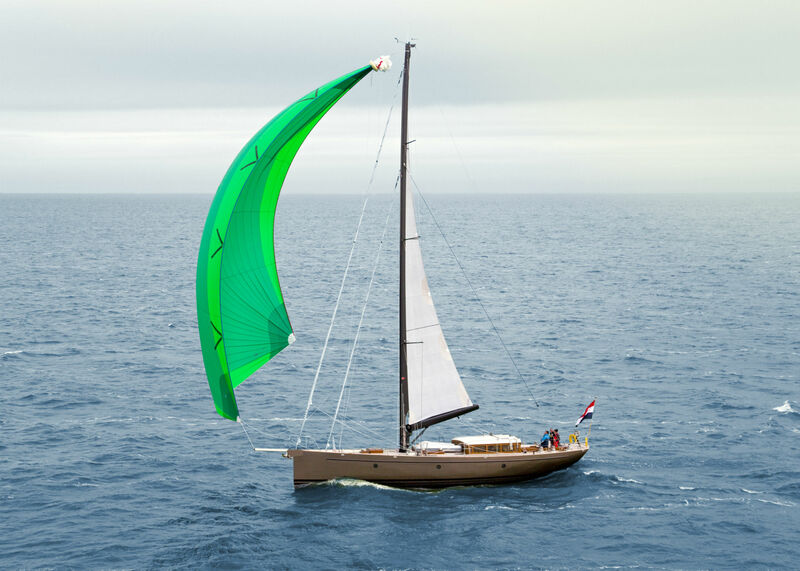 “The forthcoming launch of a Truly Classic 126 will showcase the increasing focus on new technologies and innovations at Claasen Shipyards. 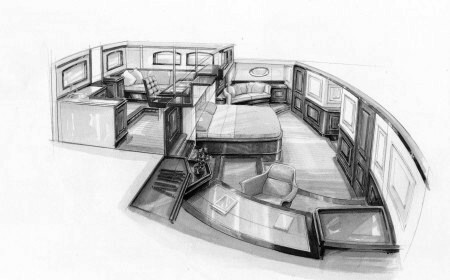 At the same time we will continue to maintain our reputation as down to earth yacht builders who are very close to their clients. 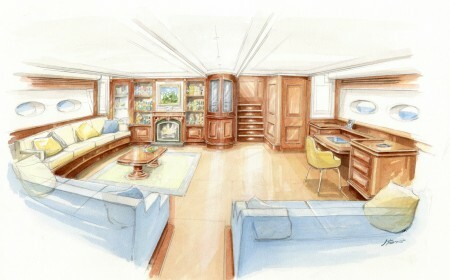 We look forward to working with you some time in the future!